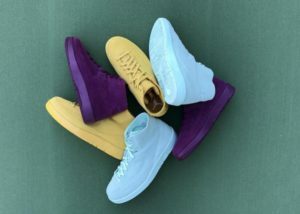 The Air Jordan Retro 2 Deconstructed pack will release in extremely limited quantities at a very few locations. 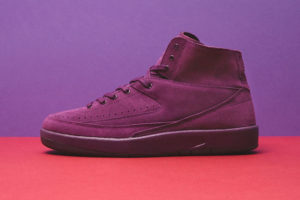 The only colorway that will be available online is the “Bordeaux” from select European sites. 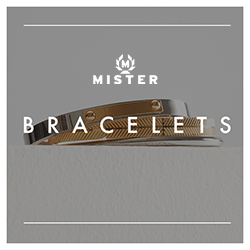 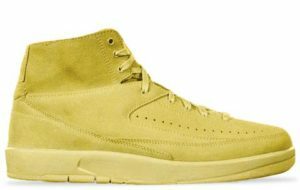 The other colorways will be available at brick and mortar locations. 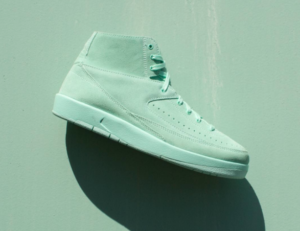 While the Retro 2 is far from a popular Jordan silhouette, the clean monotone deconstructed look really removes the bulky, gaudiness of the Jordan 2. 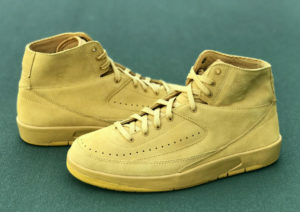 It utilizes the same barebones approach Nike took with the Retro 1 Decon. 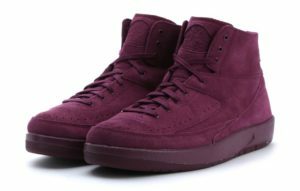 You can (maybe) get your hands on the Nike Air Jordan 2 Decon Bordeaux tomorrow, May 24th at 3 AM Eastern.